She Reads Truth : a lovely, beautiful online and smart phone friendly daily devotional for women. Their pretty graphics and hand lettering speak to my soul almost as much as God’s word does. Maybe? But they have really built and fostered a wonderful online community, full of insightful women who encourage and pray for each other in the comments section. They also have an app. 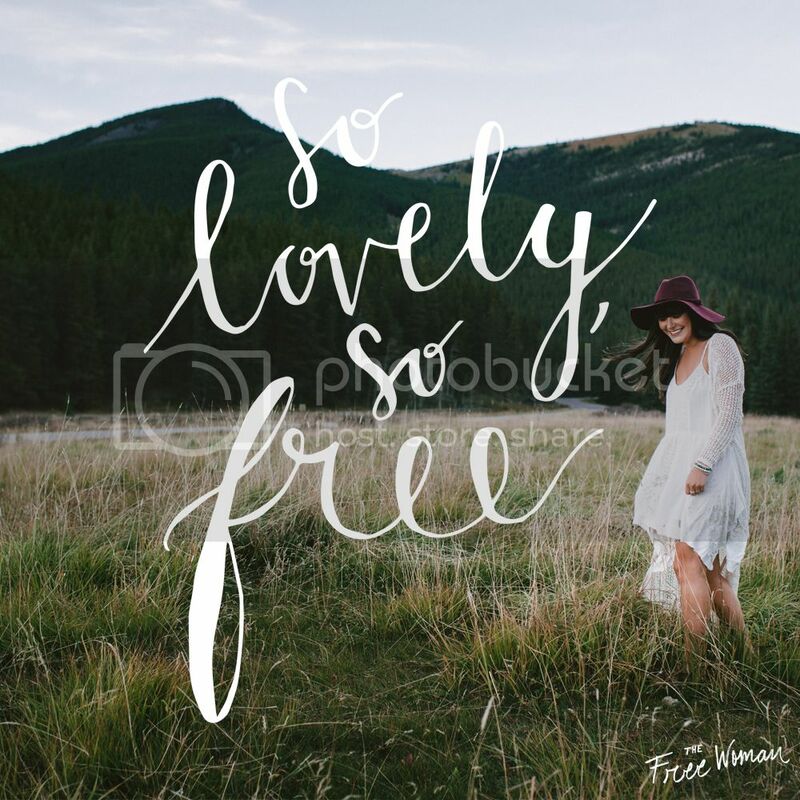 Ann Voskamp’s Blog : My old roommates and I all fawn over Ann. Whenever we talk about her, we refer to her on a first name basis, like she’s our friend who we just met up for coffee. She is seriously the bomb. When I read her words, it’s like the strong, poetic, womanly part of me comes alive and makes me want to worship and love God as much as she does. Some people won’t like her, because she is very poetic and sentimental; I adore her. Check out her book called One Thousand Gifts. 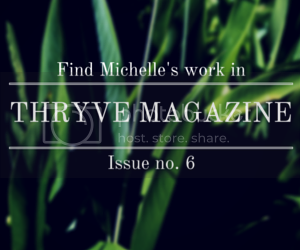 Thryve Magazine : Their Mission: “to inspire and empower women to not merely exist, but to live fully alive.” Look for my writing in their upcoming issue releasing January 2016; what an honor and a blessing to be a part of such a movement.